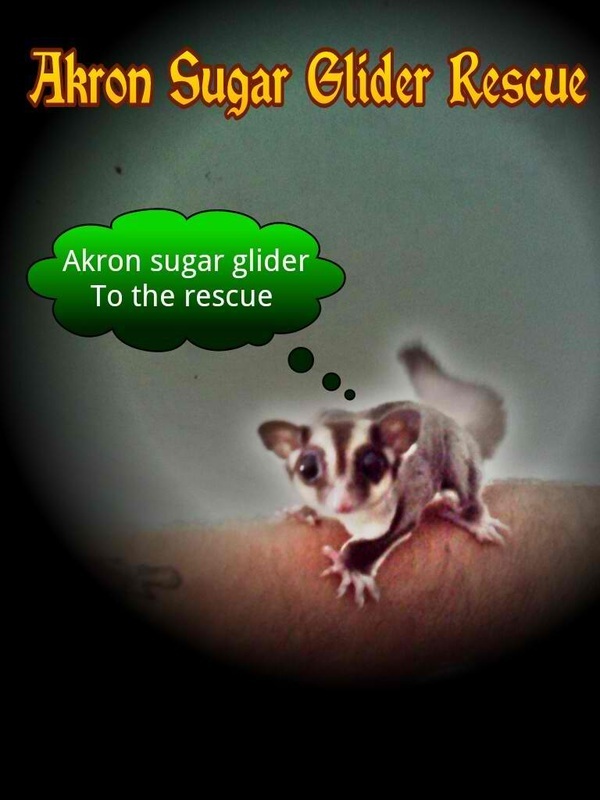 Here at Akron Sugar Glider Rescue, we rescue sugar gliders from all over Ohio for any reason or situation. We also provide people with basic care information if needed. This all started with my love for my first pair of sugar gliders and seeing all the mistreated gliders and false information out there. all he is missing is a cape!!! Thanks for coming to our page and checking us out weather it be for information,research,adopt,or Donate a glider to Akron Sugar Glider Rescue . It would be our pleasure to assist you in any way possible and if you have any insight to add to the page or better the page please feel free to contact us thanks and have a wonderful suggie filled stay. P.S WE ARE CONSTANTLY UNDER CONSTRUCTION SO IF THINGS DON'T MATCH SORRY.